For over 20 years, Management and Network Services has helped thousands of skilled nursing facilities work with hundreds of managed care organizations to efficiently and effectively provide post-acute care to managed care patients. Serving as the link between the payor and the provider, MNS provides a wide range of services, starting with getting facilities contracted and credentialed, then facilitating patient admissions and authorization of skilled stays, and delivering timely and accurate reimbursement. 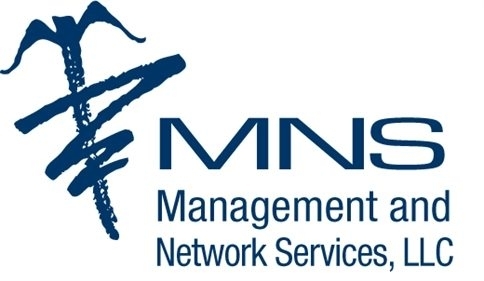 Whether you are currently providing post-acute care services to managed care members and want to improve your effectiveness or simply want to learn more about how you can serve the rapidly growing managed care population in your community, MNS can help!